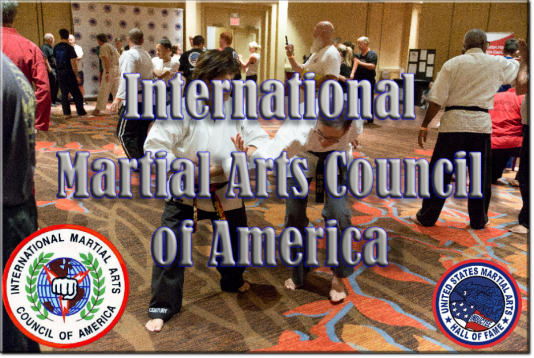 martial artists of all styles from around the globe. offering support to all martial artists regardless of style or system. and support organization for the millions of martial artists of the world.